Did you know that the Lexus introduced the concept of the gas/electric luxury SUV more than a decade ago? How time flies, right? One second you’re first hearing about this idea and then, bam, they’re everywhere and you realize that you totally missed out on the fidget spinner craze. The fourth-generation RX has now been with us for two years, and it continues to be available with gas or hybrid propulsion. Our tester was a rather loaded RX 450h. It’s sometimes easy to damn Lexus with faint praise, because their whole company image is based on fulfilling expectations. 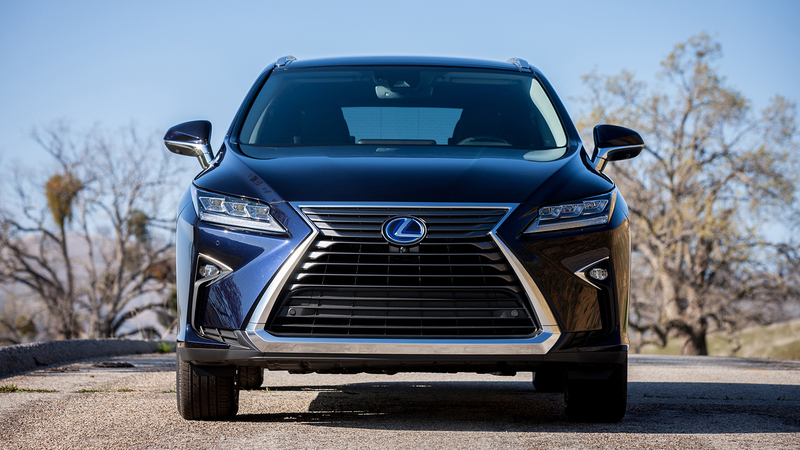 So driving a Lexus–any Lexus–reveals very little you didn’t already know about the company. But when you take a step back to realize how high your expectations were, the perspective becomes clearer. 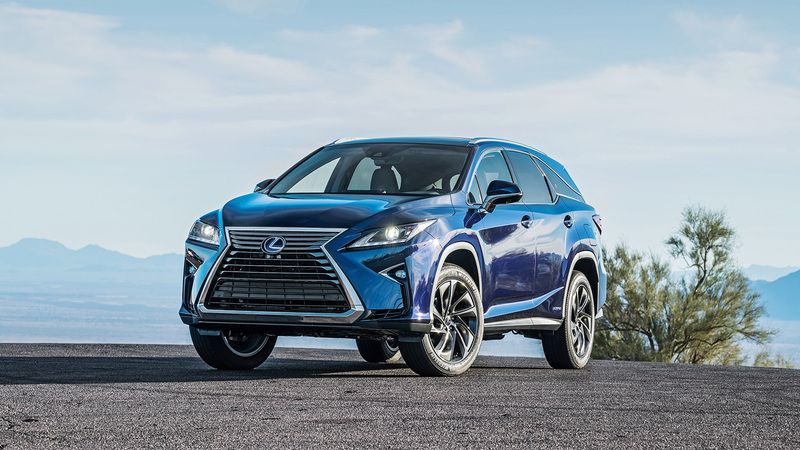 After years of merging Toyota quality and reliability with a premium feel and feature set, Lexus just does things really, really well, with a minimum of excuses and an understated impact. I mean, we’re sports car people. We don’t really get excited about SUVs. But the RX 450h is just so good and competent in the way it goes about its business it’s hard not to be impressed. 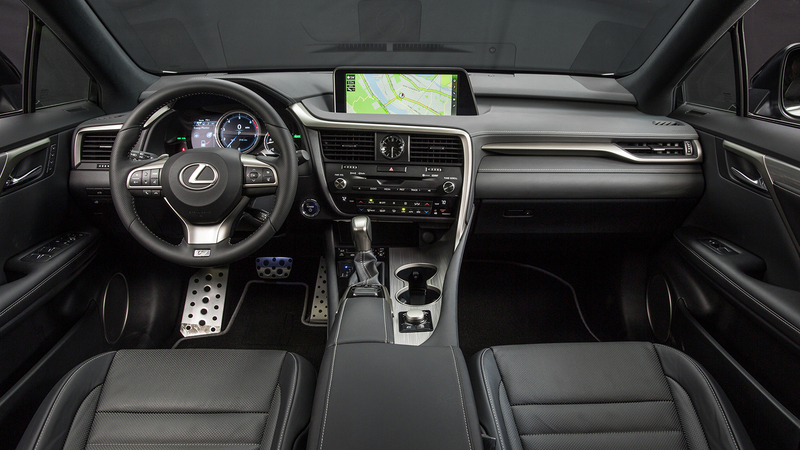 You can say that the interior is a bit of a throwback, and features probably more buttons and controls than on some of its competitors, which like to combine loads of functions in multi-function touch screens or menu-navigated control centers, and you be technically right. But those extra button also give the RX an ergonomic usability that many of its competitors don’t have. 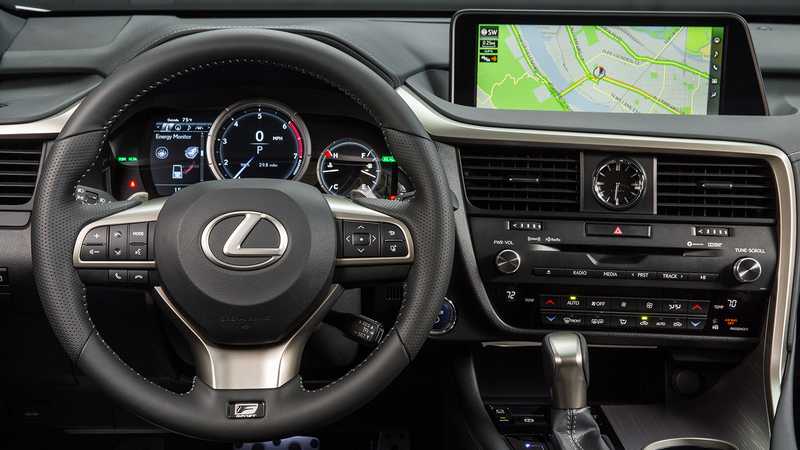 Yes you can use the multifunction center to adjust climate controls or change entertainment settings. But you can also JUST GRAB A DAMN KNOB AND TURN IT AND DO THE SAME THING. It’s amazing that in 2018 we have to praise companies for doing something that shouldn’t be debatable. 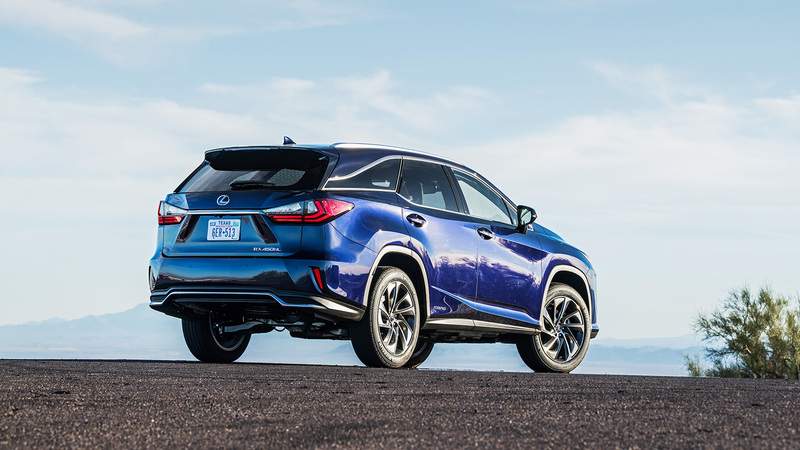 The hybrid system and the six-cylinder Atkinson cycle engine combine for over 300 horsepower of total output, but best of all they do it so seamlessly you’d almost forget this RX was a hybrid until you realized you were getting nearly 30mpg in a full size SUV. There’s zero driveline lash when the engine shuts off or restarts (Volvo, you could take some lessons here), and the cabin temperature never changes while sitting at long lights when the engine shuts down in fuel saving mode, which is important in hot Florida traffic. Obviously there’s a price for all this goodness–you get precious little change from your $60,000 bill for a well-loaded RX hybrid–but at least that price is buying competence, and zero excuses.